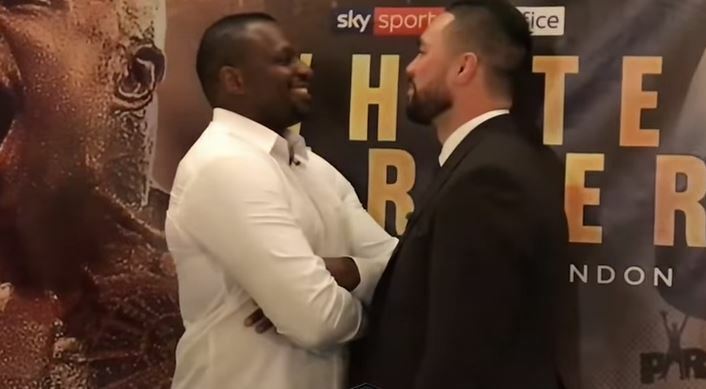 The Whyte vs Parker card gained another fight today further to Katie Taylor and Kell Brook been added to the event during the week. The July 28th show in London’s 02 Arena has had a heated response from fans in terms of the decision to put the card on pay per view. While there is certainly some good names and now two decent heavyweight fights on there, whether the size of the names involved warrant a pay per view tag is debatable. People still saying this card isn’t PPV worthy…. Why would anybody in their right mind defend, encourage, and seem extremely happy about paying £20 extra? Affording it isn’t a problem. The good night of boxing is the questionable bit. Not bad at all. Last chance saloon for Del Boy.